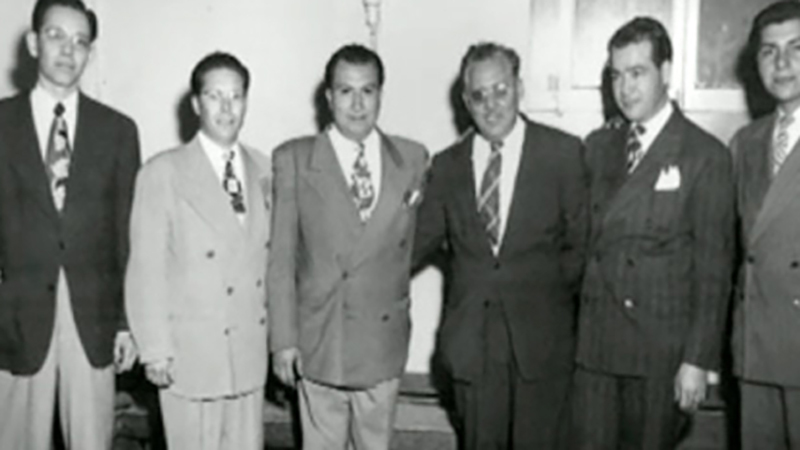 “The Brick People” chronicles the story and legacy of the first generation of Mexican immigrants who struggled to work at Simons Brickyard #3 in Los Angeles during the early part of the 20th century. The bricks they made literally and culturally laid the foundation for Los Angeles and the surrounding region. Produced by UC Irvine professor Alejandro Morales, this documentary explores themes of immigration, discrimination and cultural foundry as told by former residents and historians of Simons, California. California is home to the world’s greatest public university and, chances are, the University of California has played a part in your day. 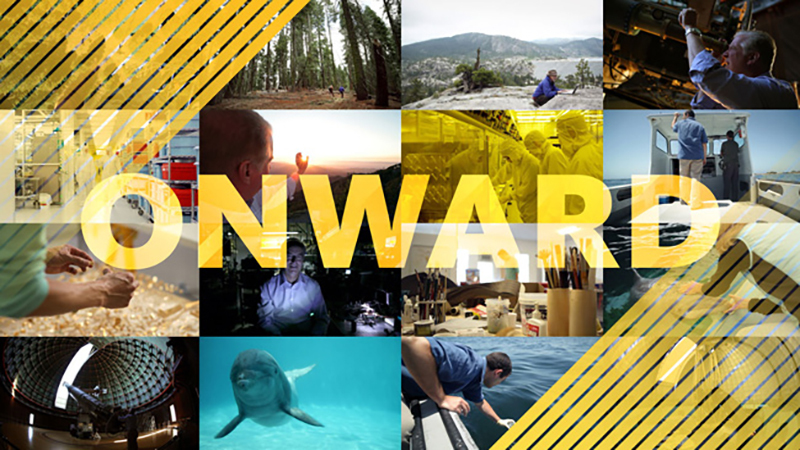 “Onward California,” a new series of video shorts on UCTV Prime, shows you how by taking you along for the ride to meet up with some of UC’s extraordinary people. Watch the first three episodes now at UCTV Prime’s YouTube channel, or just watch right from here. And make sure to check out the Onward California website to discover even more ways that UC is making an impact on California and the lives of its residents. The six panel discussions, available this month on UCTV, include everyone from labor leaders to the chief economist at Moody’s Analytics. 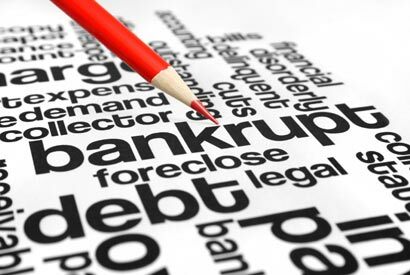 These diverse voices examine the severity of the crisis; possible paths to reform; the politics, principles and laws governing municipal financial restructuring; issues such as outsourcing, public-private partnerships and how to deal with credit markets; and the efficacy of pension reforms, including those just signed into law by Gov. Jerry Brown. You can find these and other programs at the IGS series page on the UCTV website. Get informed! Tomorrow is a holiday in the State of California. While some of us may have the day off, work will be at the top of our minds as we honor Latino labor leader and civil rights activist Cesar E. Chavez, who was born on March 31, 1927. Chavez is an inspirational figure to so many — especially here in California, where he co-founded the organization that would become the United Farm Workers (UFW). But what inspired him to transition from farm worker to labor organizer? Using archival footage, oral history interviews and more, the documentary “Organize! The Lessons of the Community Service Organization” looks at the pivotal grassroots effort launched in the 1940’s that empowered a generation of Mexican-Americans, including Chavez. Poor immigrants were able to move into the mainstream of American society through voter registration drives, lawsuits and legislative campaigns. Over 50 years later, the leaders of the movement reflect on the impact. Take this opportunity to host your own Cesar Chavez Day celebration by watching the documentary. You might also want to browse around the Cesar Chavez learning resources put together by the California Departement of Education.